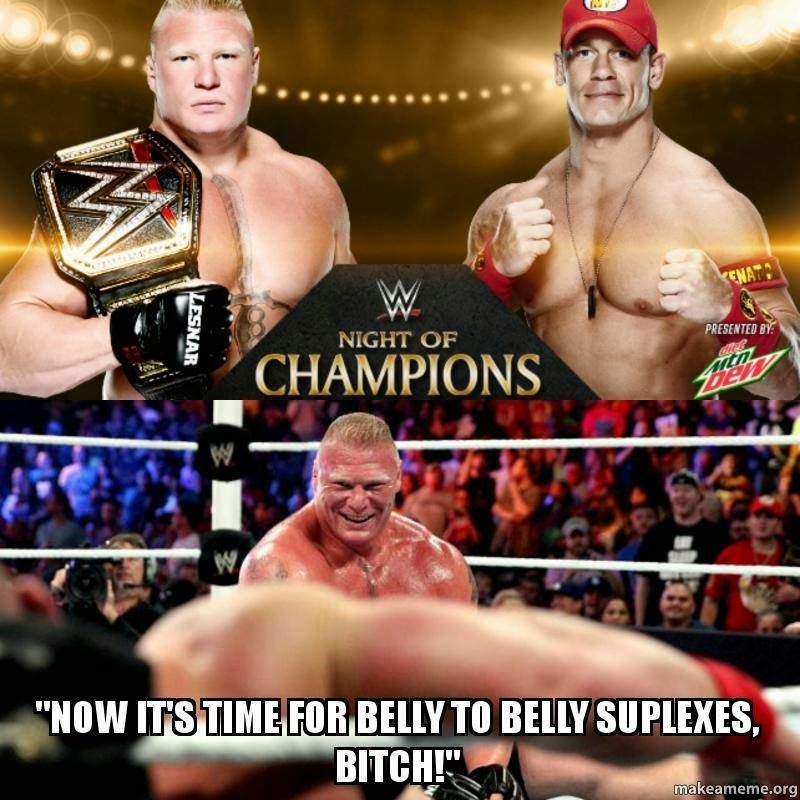 Unlikely to happens this time, unfortunately, Superman Cena will prevail as usual! Superman Cena will be the new WWE World Heavyweight Champion for the 16 times as a world champion!!! I hope I'll be wrong but Brock Lesnar logically can't hold the title til WrestleMania and who else than John Cena can be champion?